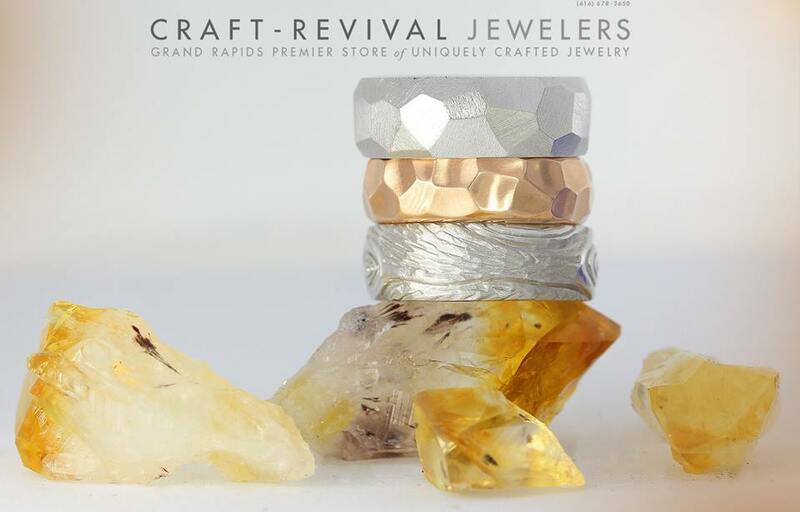 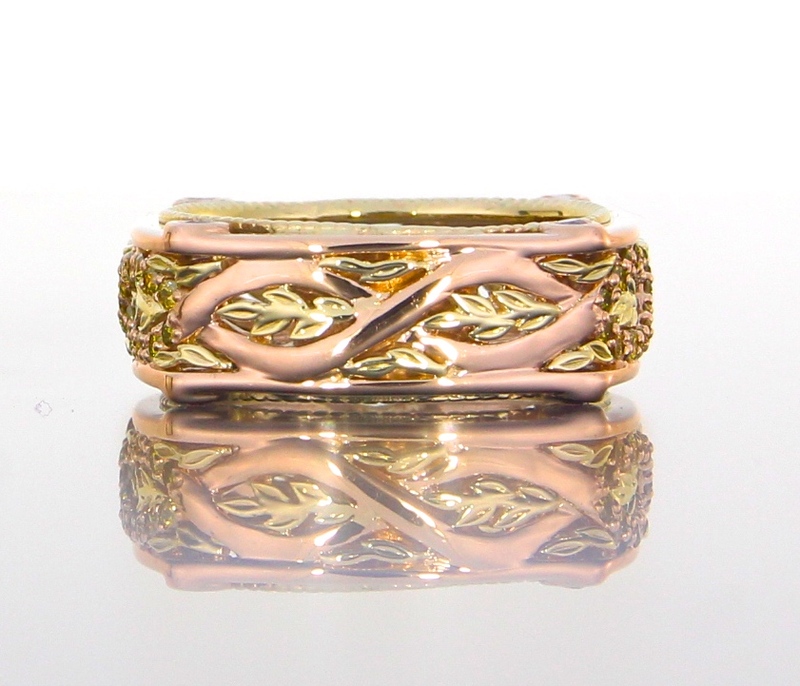 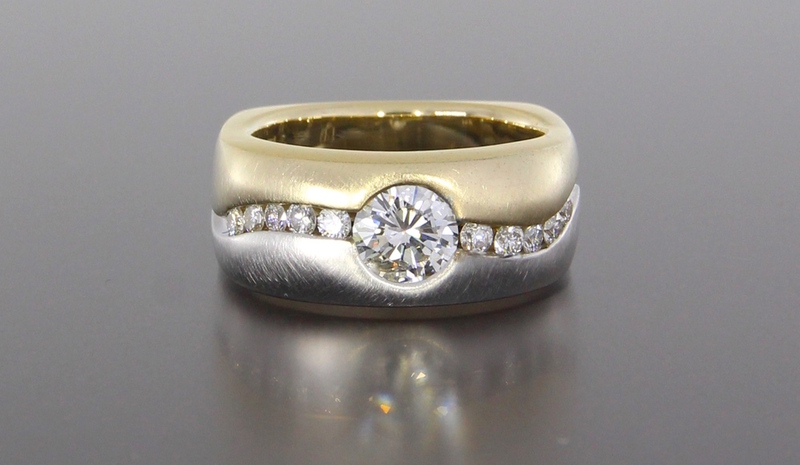 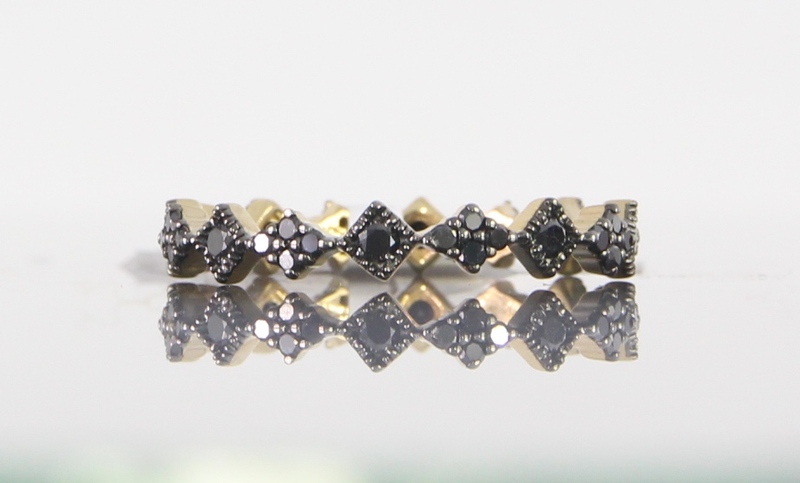 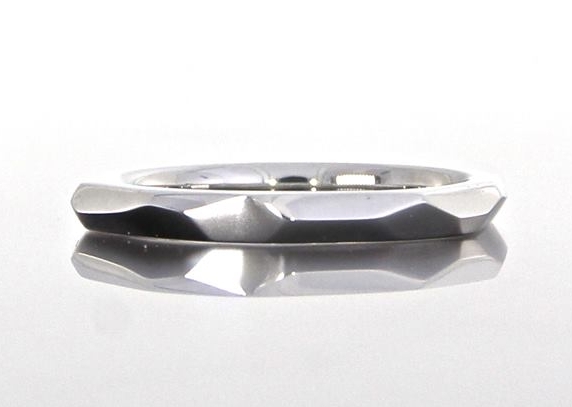 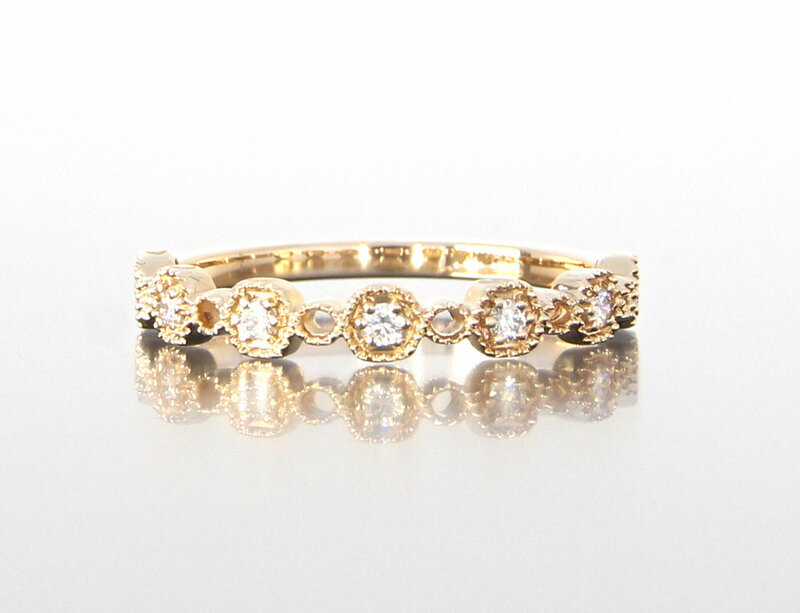 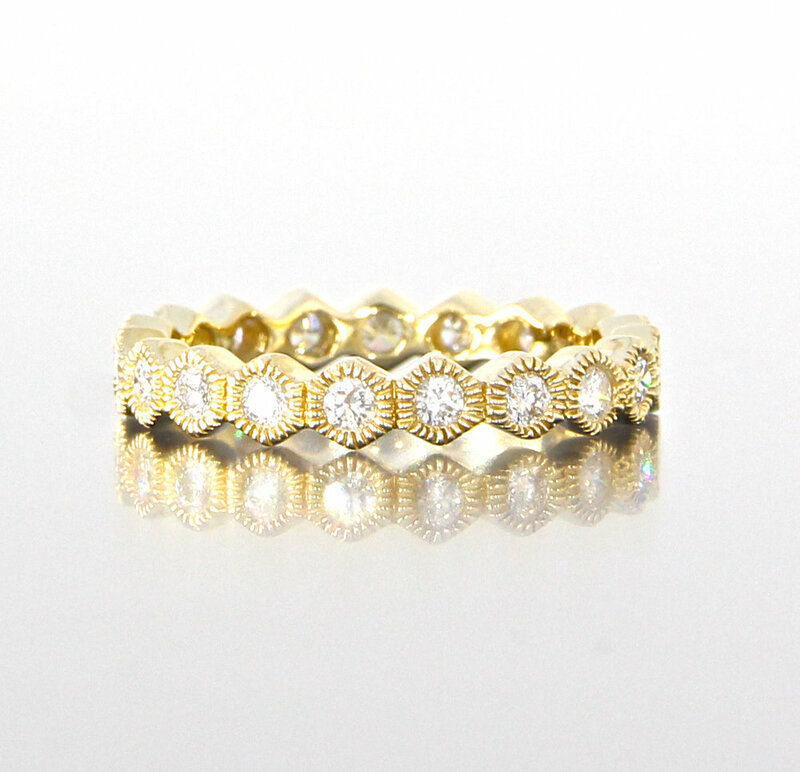 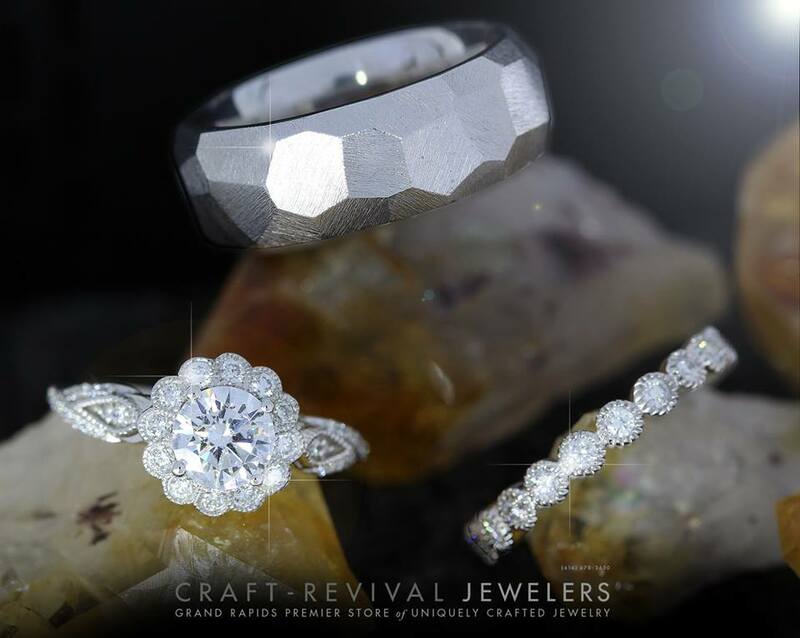 Craft-Revival Jewelry is home to some of the most elegant and beautiful wedding rings. 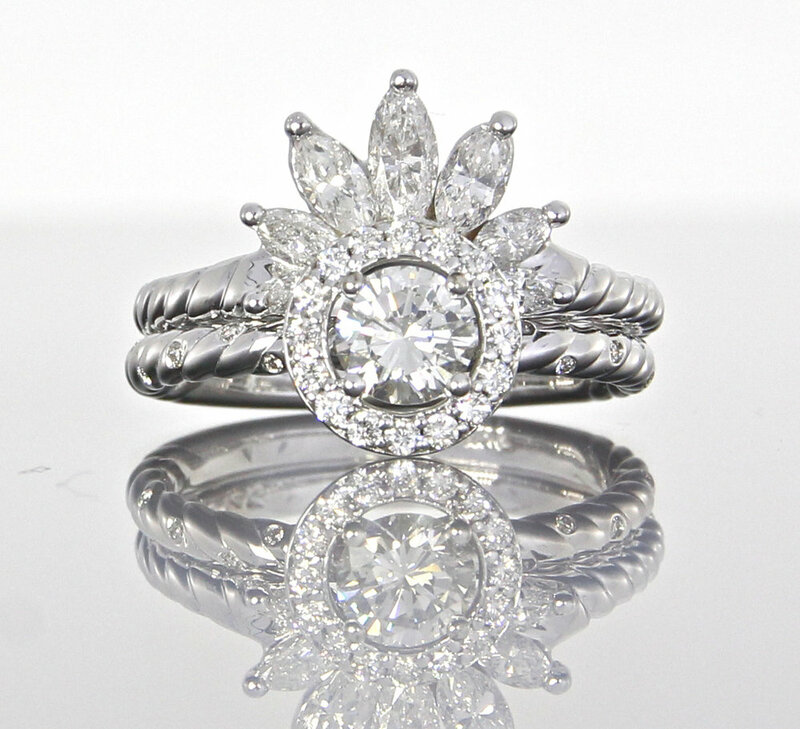 Let our experience and design help you make the perfect statement. 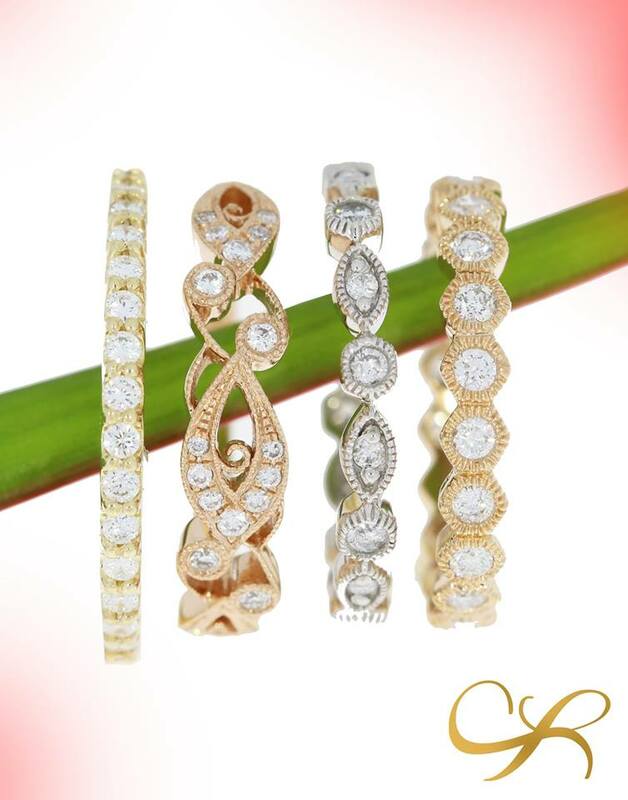 After the flowers, the dress, the champagne, the first dance…your wedding bands symbolize your love for the rest of time. 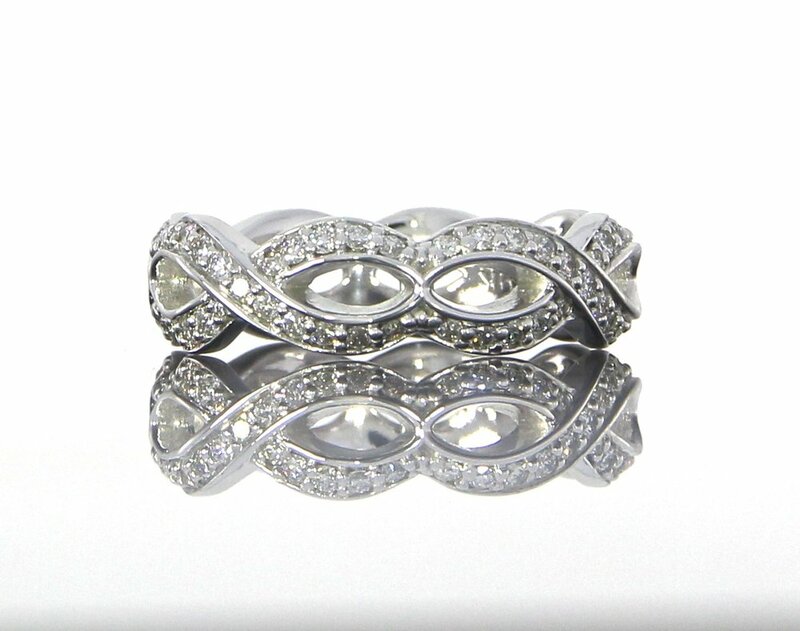 They are a representation of two lives coming together as one, the exchange of your vows and promises, and show your commitment and love to the rest of the world. 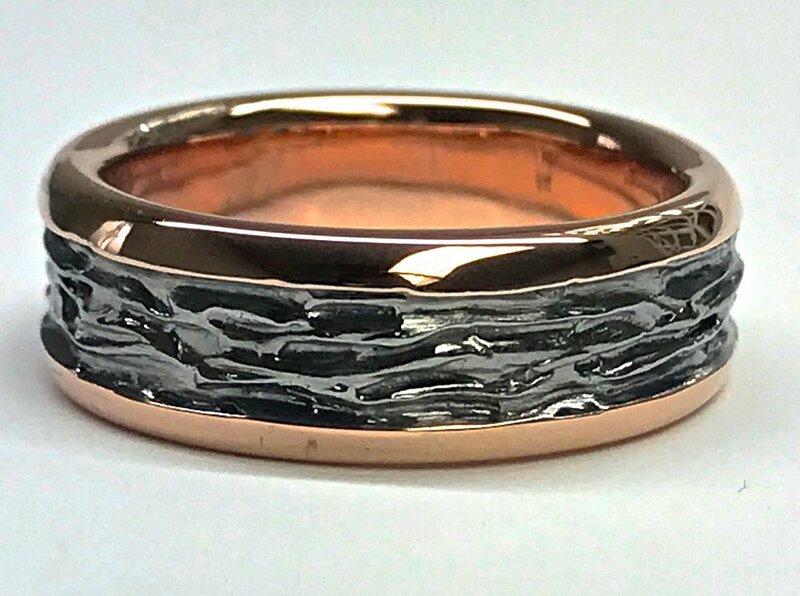 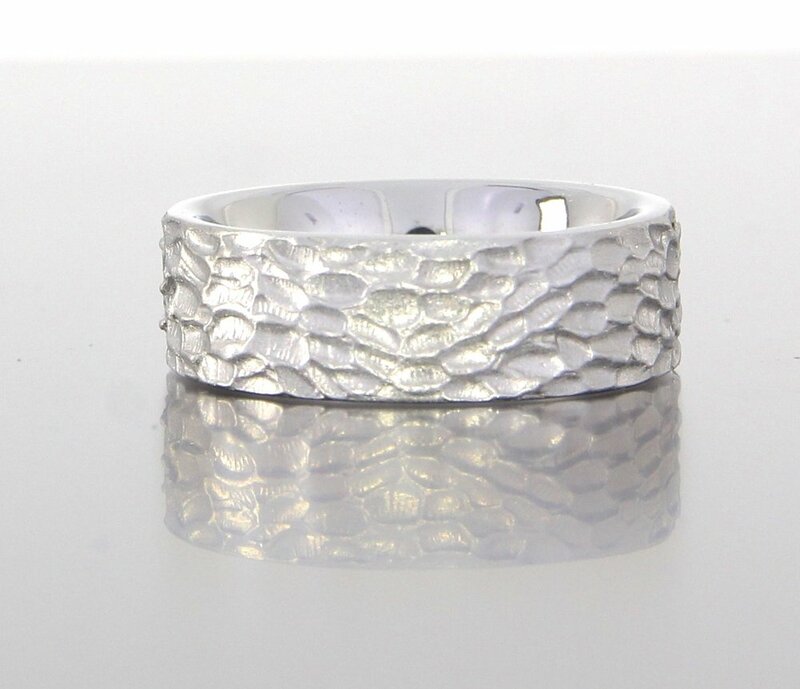 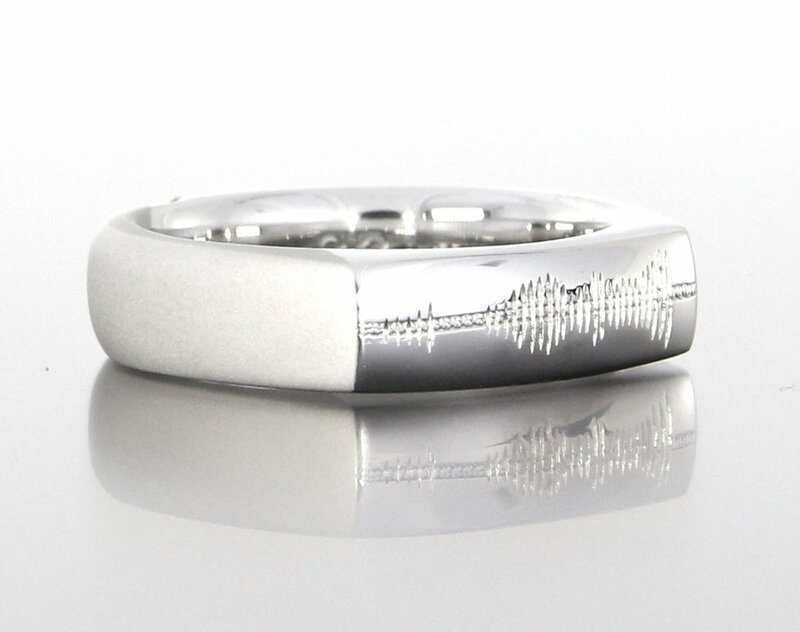 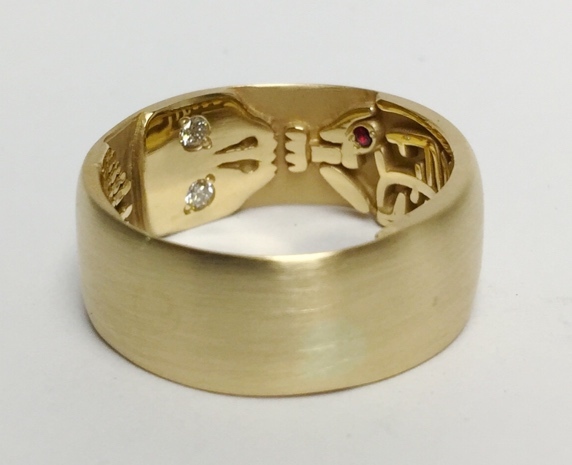 Creating custom wedding bands together is a gift of the first memory you share on the journey of marriage, and allows you to express your uniqueness as individuals and as a couple. 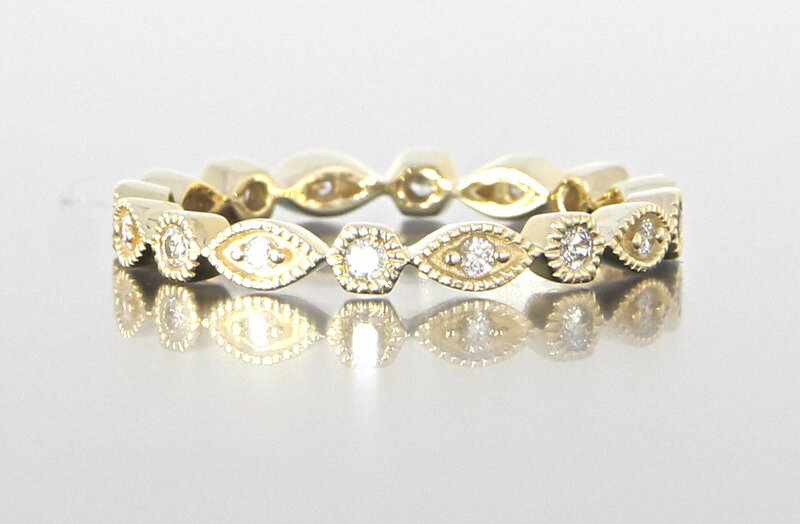 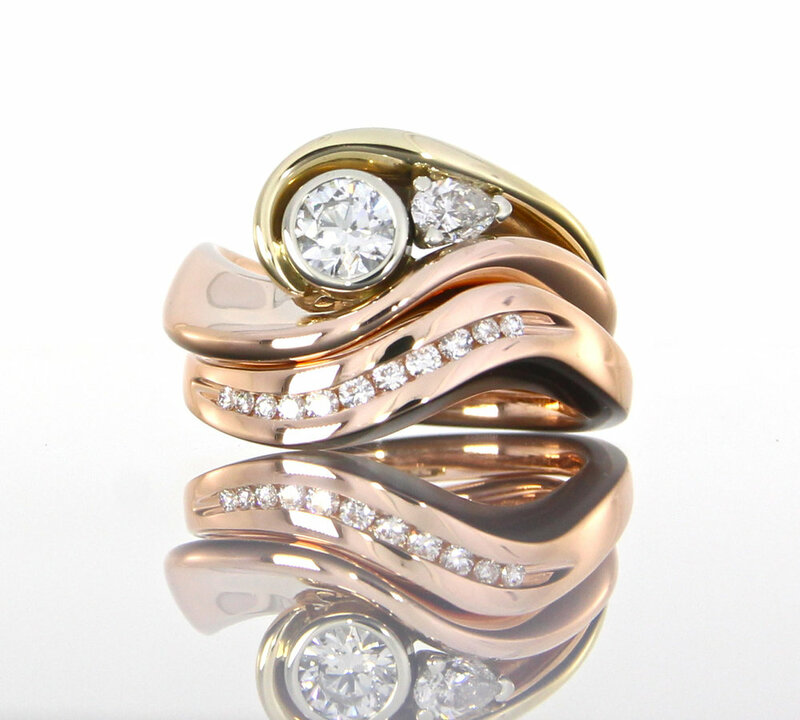 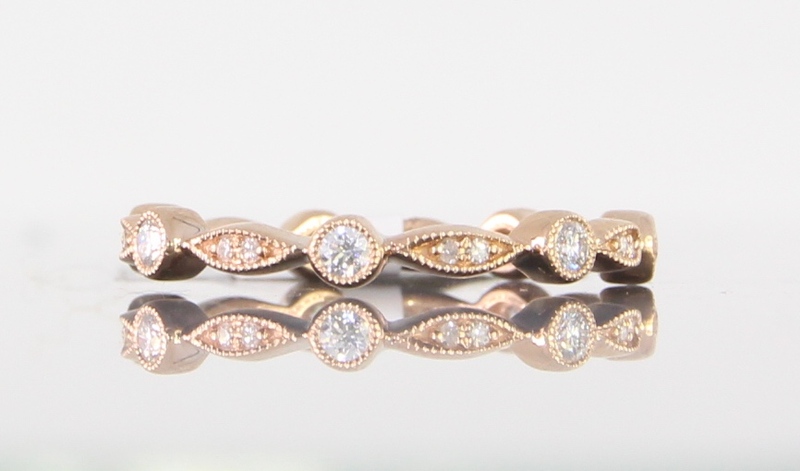 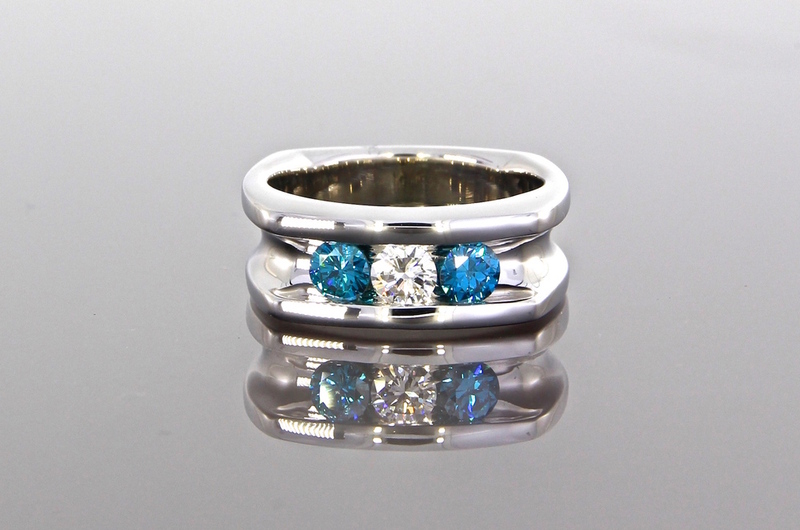 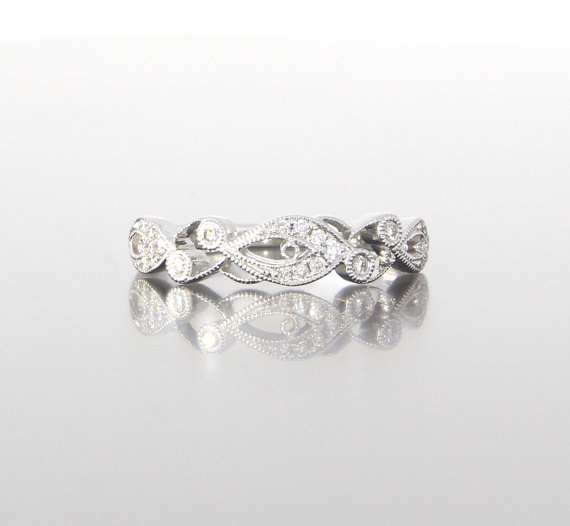 We work with you to create pieces that fit you, and your engagement ring, harmoniously. 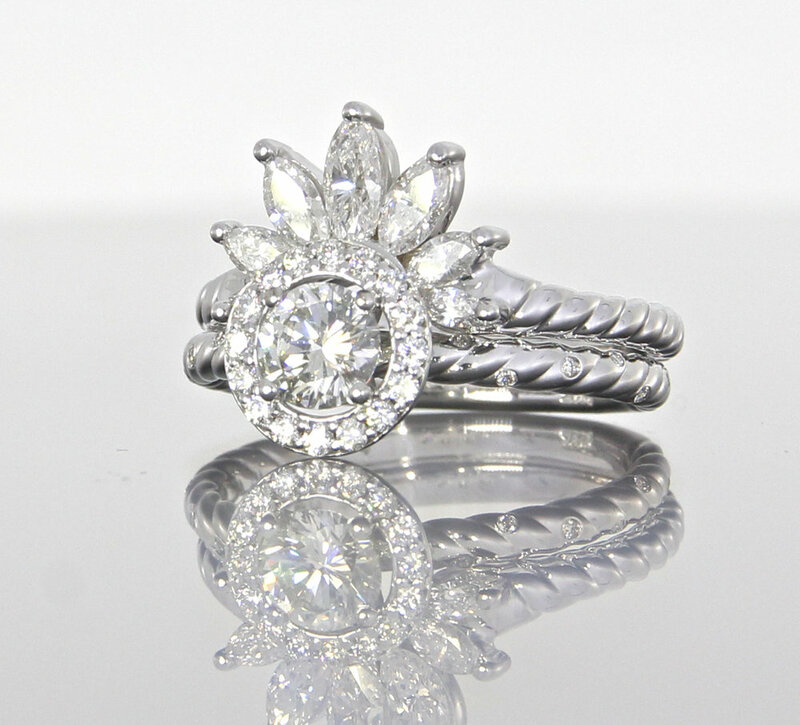 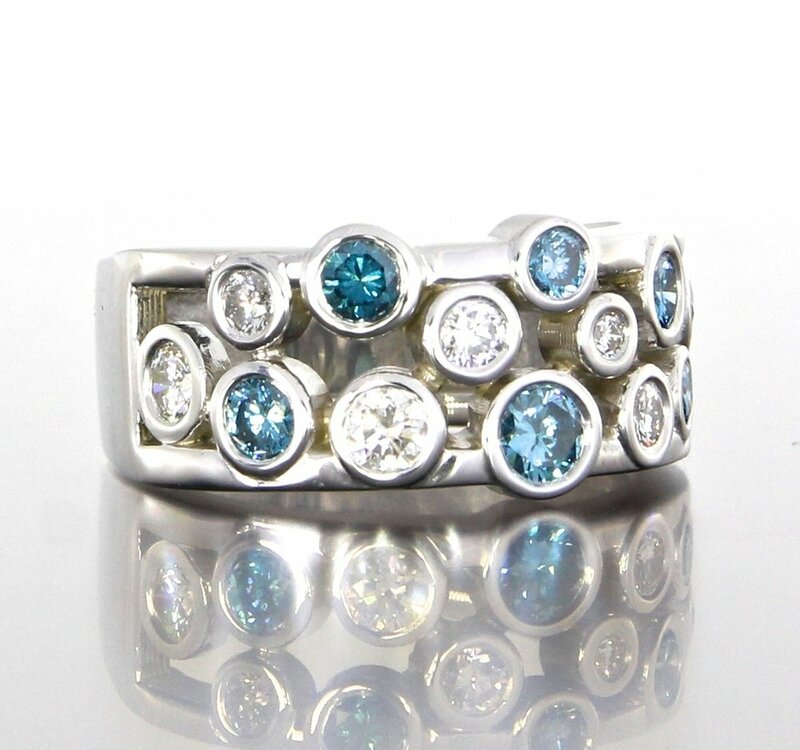 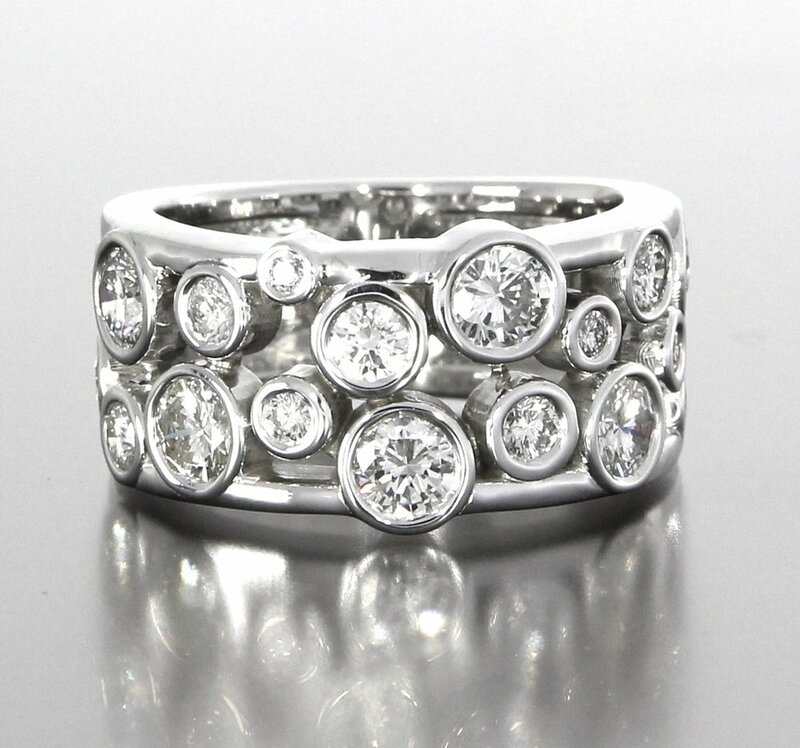 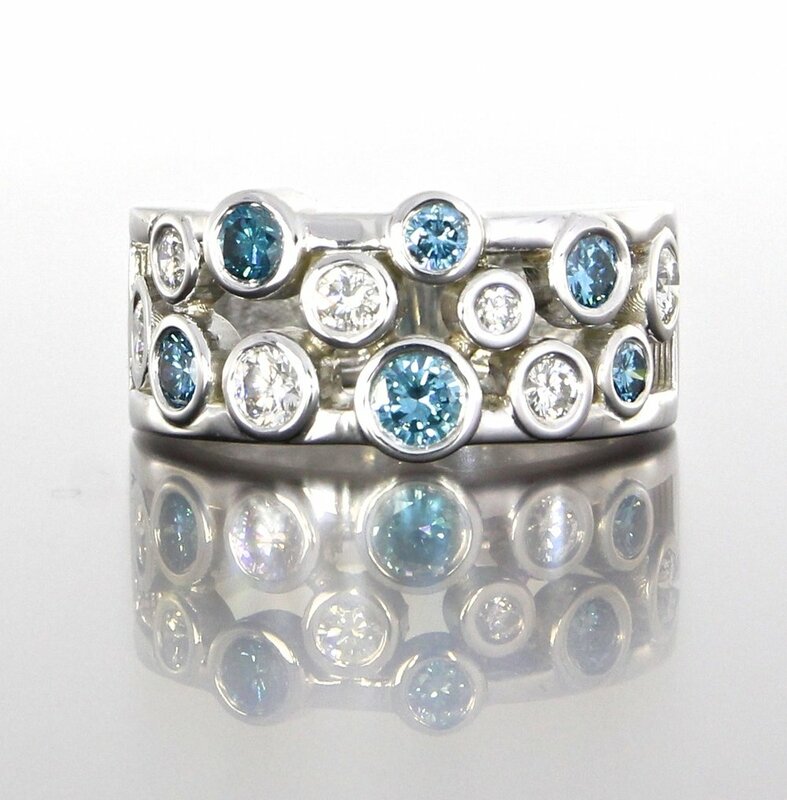 We listen closely to your lifestyle, helping guide you through the necessary choices in design for rings that you will wear and cherish for a lifetime.